We have a new T-Shirt and Sweat Shirt design out! 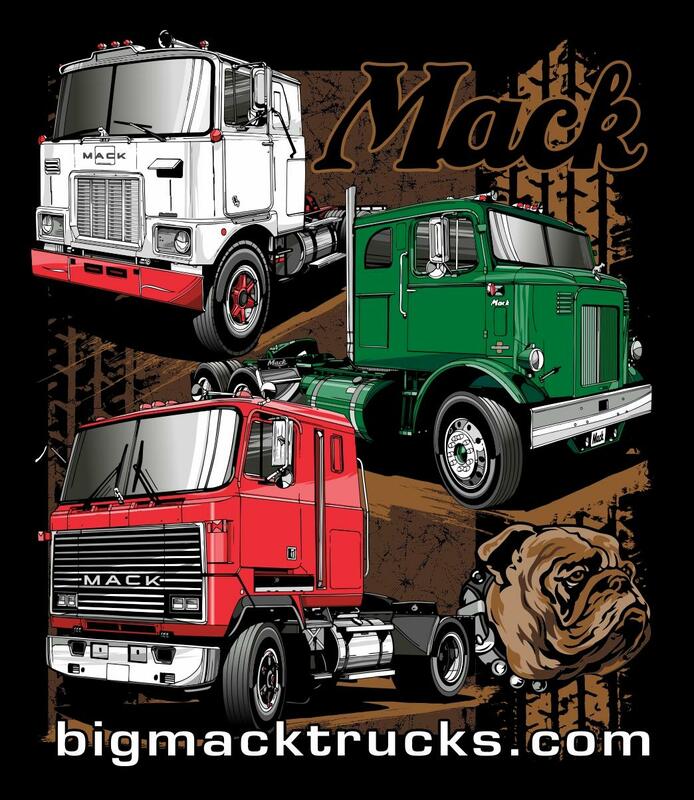 It features Mack B, R and RW's on the back and F, MH and W Cabovers on the front! 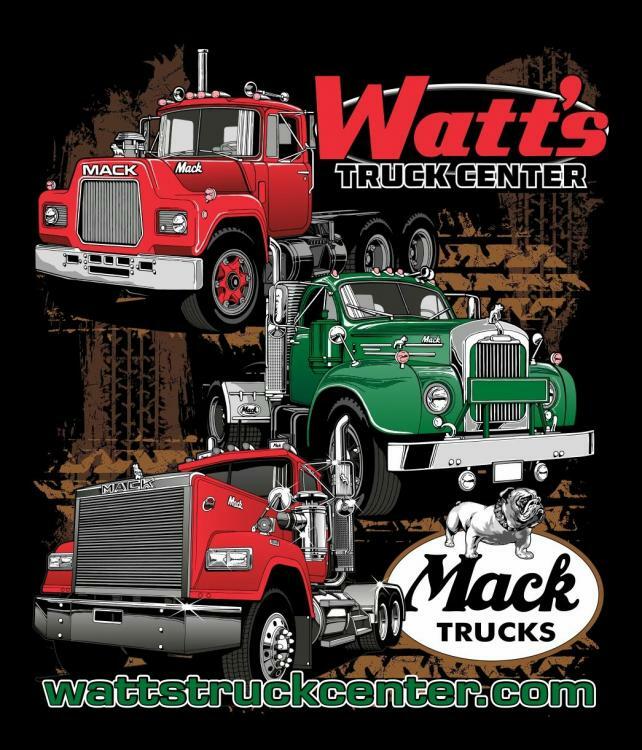 High quality shirt and superb artwork make this one very unique shirt that you are going to want to sport at the new big show!